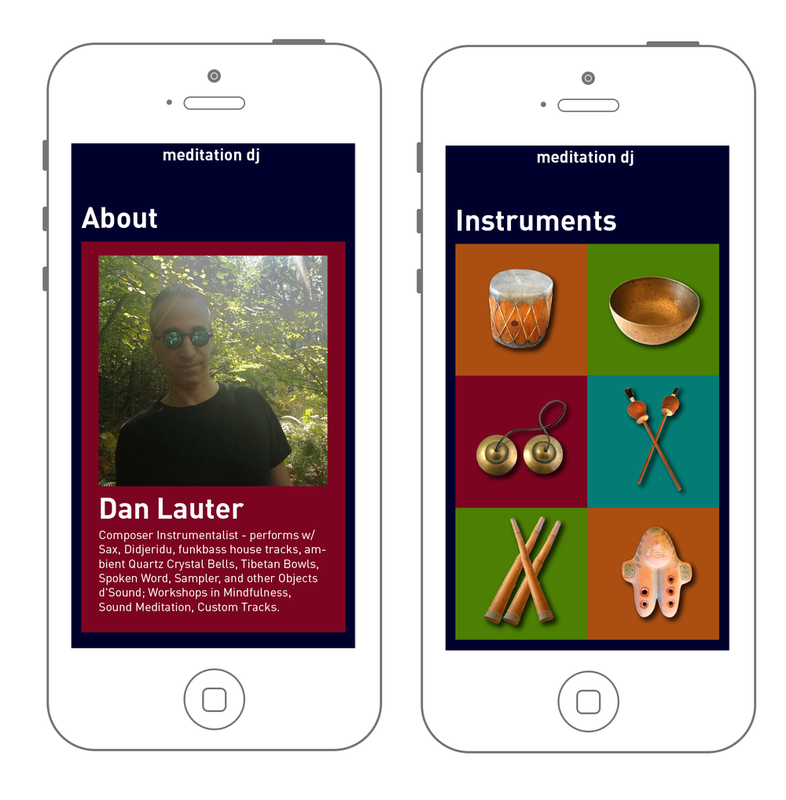 Mix and loop exclusive and unique meditation sounds with Meditation DJ. 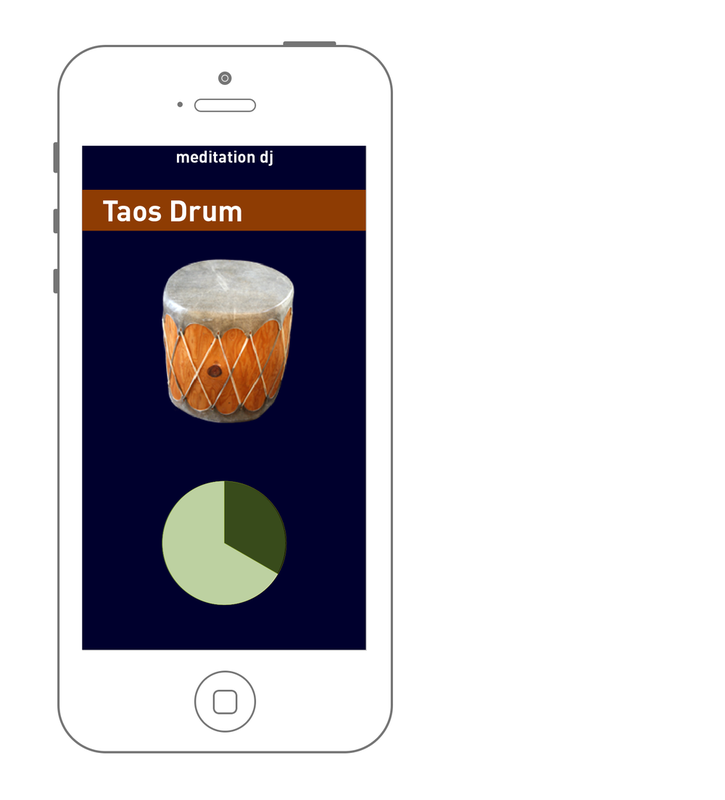 Tibetan Bowls, Crystal Bells, Rainsticks, Didjeridu, Ocarina, Taos Drums, Monochohord and more! 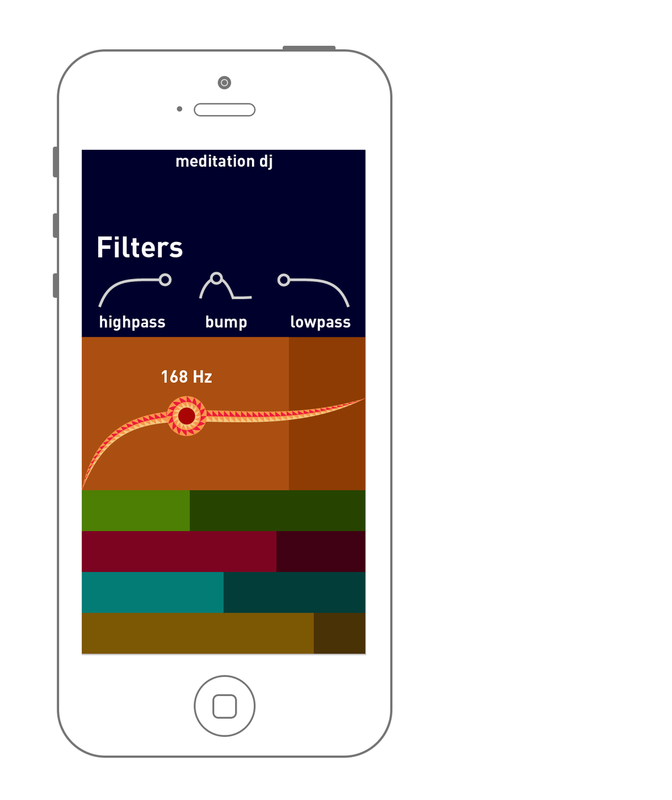 A wonderful tool for practitioners, individuals, DJ's for ambient or chill out. 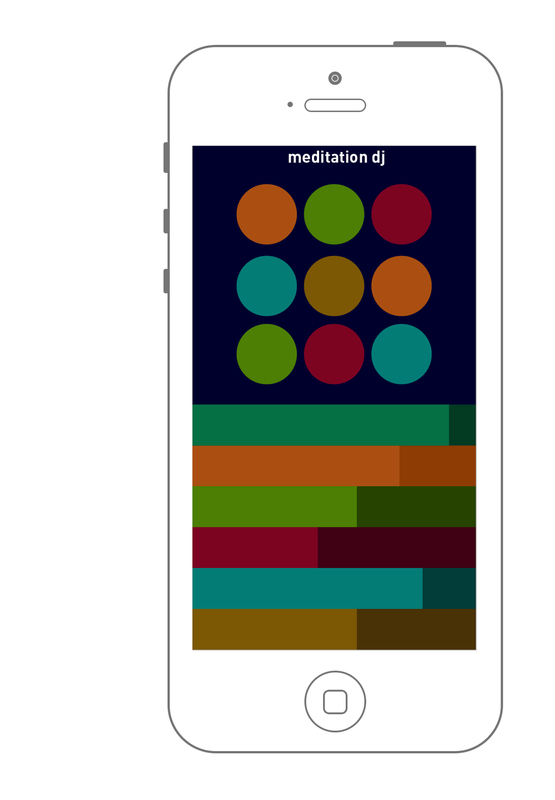 Is really fun to play and mix these sounds with friends, alone or in a group using multiple devices!